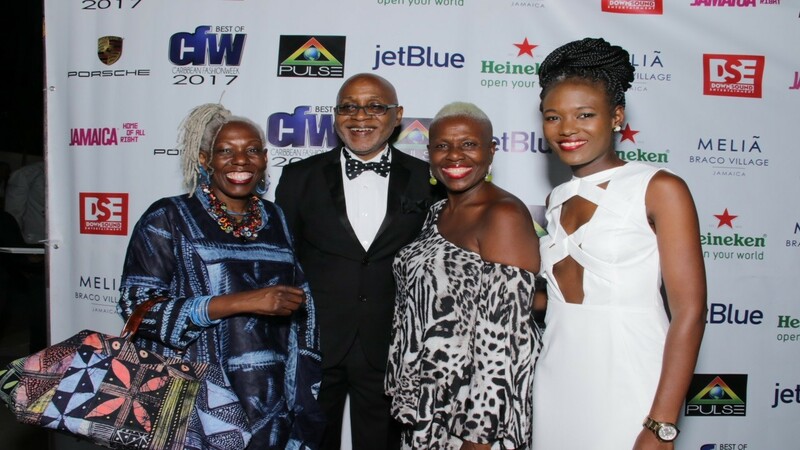 Pulse Chairman Kingsley Cooper used the occasion to showcase some of the hottest Caribbean models making an appearance at this year’s CFW. Entertainment group Pulse headed by Kingsley Cooper hosted a fine soiree on Thursday night before its Caribbean Fashion Week 2017 events get under way this weekend. Cooper used the occasion to showcase some of the hottest Caribbean models making an appearance at this year’s CFW. Loop Lens was there at the Spanish Court Hotel and brings you these pics.